5 years ago my other half went abroad with his 3 brothers for a few days. I figured that the best way to mark them apart from all the other people in the football stadiums in Madrid was to make sure they all looked the same. 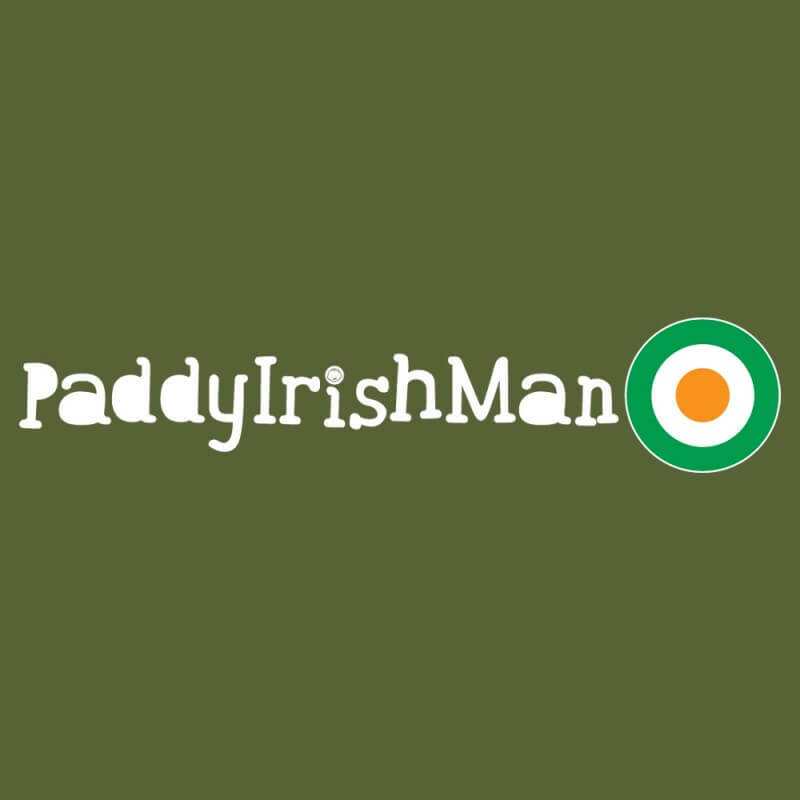 It was then that I placed my first order with Hairy Baby, choosing the “Paddy Irish Man” T-Shirts. They were pretty cool back then and the lads wore them with pride. It’s been 5 years since the t-shirt landed back in the laundry basket and it’s been washed many, many times. At the very least it’s been washed about 50 times. The colour has held remarkably well, there has been no colour-run and the print has held up well too. Hairy Baby cont acted me a few weeks ago and asked me would I like to check out their new “T Is For T-Léine” range for kids. I wasn’t disappointed to receive a great package with a t-shirt each for the two small boys. 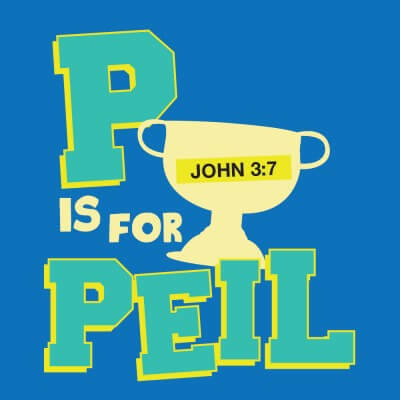 They were “P is for Peil” in size 4 years and “S is for Sicín” in size 8 years. Both fit the two boys well with room to grow. They are the fantastic cotton quality and manufacture that I’ve come to expect from the Hairy Baby team and I know that they are going to last the rough and tumble in our house. There’s a rea son why there are no pictures of the boys in their t-shirts here. As we were getting ready to take photos, the 6-year-old all of a sudden decided that he didn’t want me to put his photograph online with his little brother mimicking him word for word. I have to respect that I’m afraid. You’ll have to take my word for it that they both look very cute though! So are they worth it? The t-shirts cost €14 each. Yes, I could pick up a t-shirt from a discount store for far cheaper but I know from experience that the quality wouldn’t be half as good. The Hairy Baby t-shirts aren’t on the cheap side, but they come with unique slogans and designs that you won’t find anywhere else. They’re also inherently Irish. I love them, but then again I was converted many years ago! Hairy Baby are sponsoring a competition on the blog to win a children’s t-shirt of your choice. So to enter, simply comment below on the blog and/or on the Facebook page. Disclosure: I received 2 children’s t-shirts from Hairy Baby for the purposes of this review. My opinions are my own and I am not paid to give them. I realise that the blog is a little review-heavy at the moment. I’ve a backlog to catch up on and as I’ve a competition to run in conjunction with Hairy Baby I didn’t want to leave it too late. This way (hopefully) the lucky winner will be able to place their order and receive it before Christmas! Entries from Ireland only will be accepted. The winner will be chosen and random and will be required to give me their name and postal address so that Hairy Baby can post them their prize. This competition will end on Sunday 7th December 2014. I love Hairy Baby t shirts, they are on the expensive side but great gifts. Would be perfect for my boys! 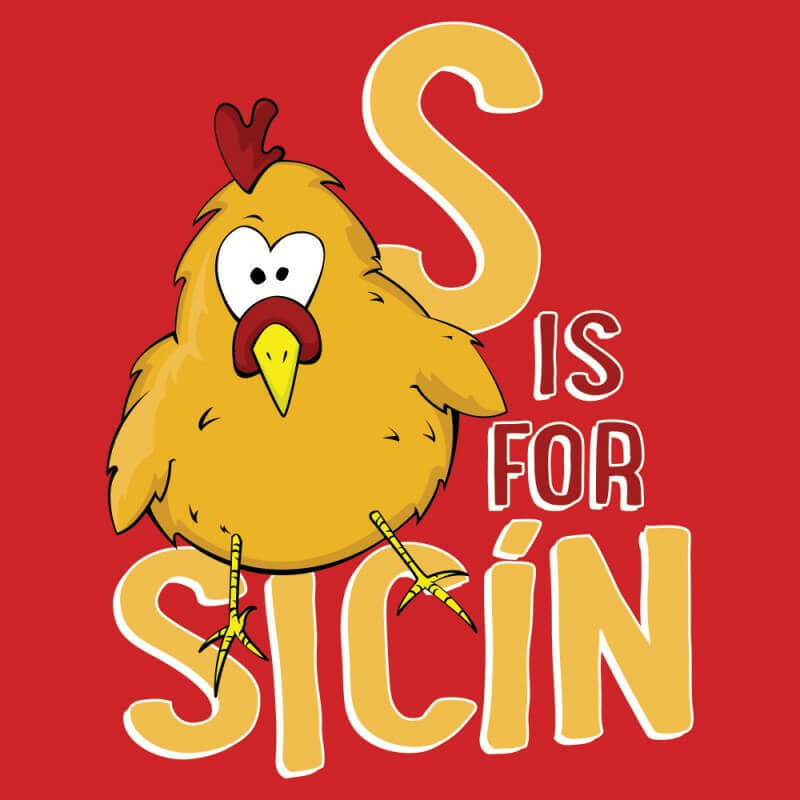 Well these would go down a treat in junior infants in the gaelscoil or indeed in the naíonra! oh I would love to win the U is for … Tshirt. With three girls I think they’ll all love it (and hey, my son may well wear it too!) Would probably be the best wearing hand me down they’d have! Love their stuff. Have some from my eldest daughter that is still like new on her sister. Love, love, love Hairy Baby .. never realised they did kids stuff!!! Love Hairy Baby T-shirts, i got one 4 years ago for our daughter as she was always asking “Why”???? so got her the “Cen Fath?” one :)! the quality is so good, been through the wash so many times and hasn’t faded or lost its shape, its been passed down to her younger sis now, so a new one would be very welcome! Would love this prize. Got their ‘cheese’ one as a gift for someone. great products. These are super would love one for my wonderful godson. Would love it! My little boy has just grown out of his first one! I would love one for my two year old daughter! Would love to win at shirt for my godson..
Hairy Baby T-Shirt are great gifts. Bought a few in the past.